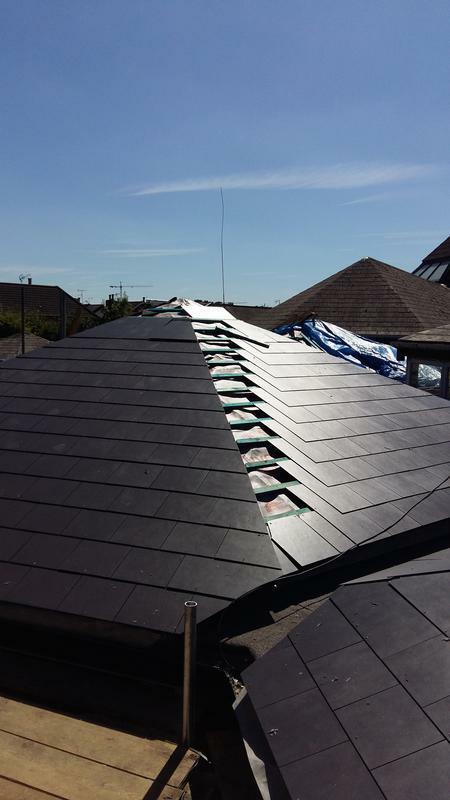 FTA Roofers are a professional roofing company with over five years' experience in the trade. We focus on providing all types of roofing repairs and maintenance to the highest finish and with a quality that is made to last. We offer free advice, non-obligatory quotes and estimates. And a 24/7 Emergency Service. "A new tiled roof completed on time." "“Always on time, very tidy, always tells you what is happening. Quality of work very high standard, very impressed. Would recommend.” Thanks Dave"
"FTA renewed my kitchen flat roof and guttering and down pipes- they did an excellent job." "New Fascia, soffits and gutters to rear of the property."